See scan - perfect condition. 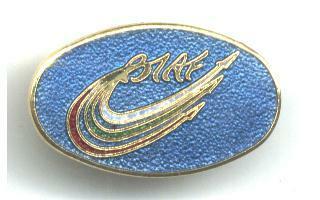 This is a nice and rare Bulgarian Air Force / Aviation Show pilot BIAF pin. Nice militaria / military collector piece and one of the nice Bulgarian pins. Modern Spain Royal pilot aviation pin badge !